The Canadian Gaming Summit (CGS) is held annually, moving across different regions of the country with each passing year. The 2017 CGS took place this month at the Vancouver Convention Center, themed around the “rapid pace of change”, relating specifically to online gaming Canada. The two day summit was organized by the Canadian Gaming Association (CGA), in conjunction with MediaEdge Communications. The goal each year is to provide operators within the nation’s gambling industry with education in modern technology and insight as to how the industry is evolving. In past years, the CGS has focused predominantly on land-based gambling and lottery systems. But this year, things are different. In 2017, the primary topic is online gaming. Canada gamblers are evolving right along with technology, and it’s become quite clear that the age of internet gambling is here. Chuck Nervick, Senior Vice President of MediaEdge, spoke with Stephanie Raquel of Calvinayre.com, shedding light on the mobile gaming revolution sweeping the globe. By his assessment, land-based gaming resorts are less of a hot bed for gambling enthusiasts, and more suited for family getaways. In contrast, online gaming in Canada is attracting more gamblers than ever. 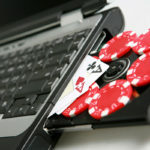 “There’s so much stuff going on in the gaming space right now, primarily with iGaming and online gaming,” said Nervick. So much so that the theme for this year’s summit is the “’rapid pace of change‘. Nerveck concluded that the “balance of gaming revenues and non-gaming revenues is coming to an interesting head.” He said that is the focal point of this year’s summit, “in terms of education”. Online gaming in Canada has grown exponentially since the turn of the century. Internet gambling was still in its infantile stages then, but Canadians took to it immediately. That prompted some provincial governments to regulate the industry. British Columbia was the first, launching its provincial iGaming website in 2004. Others were slower, with Quebec following suit in 2010, and Ontario in 2015. 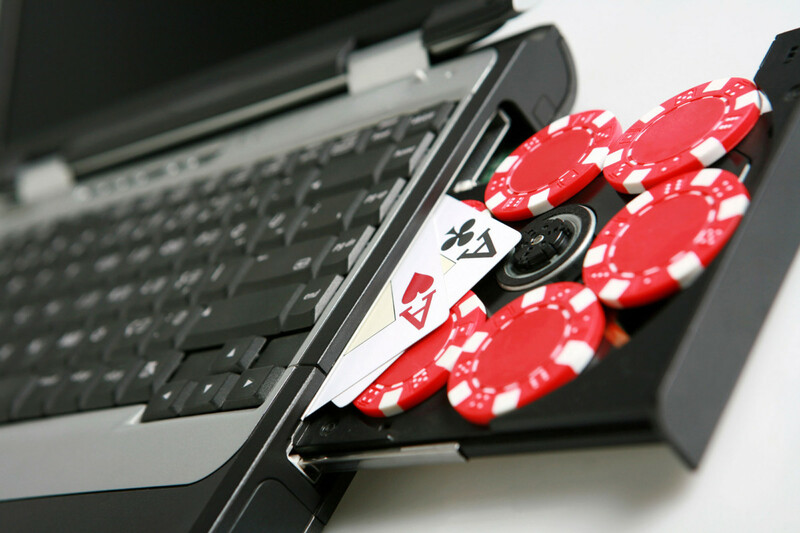 In the meantime, however, Canadians have always had access to international online gambling sites. In 2016, the CGA estimated that Canadians spend $4 billion each year wagering at international online sports betting sites alone. In contrast, only $500 million was wagered through provincially regulated sportsbooks. But when it comes to online gaming, Canada players have access to much more than sports betting. Internet poker sites, casinos, bingo halls and other iGaming venues are dragging countless dollars overseas each and every year. At some point, provincial governments will have to address the issue in a reasonable manner. One option is to initiate a ban against offshore gambling websites; something they’ve already tried—and failed—to do before. The more reasonable option would be to regulate offshore operators, collecting millions in taxes and licensing fees, and protecting players at the same time.